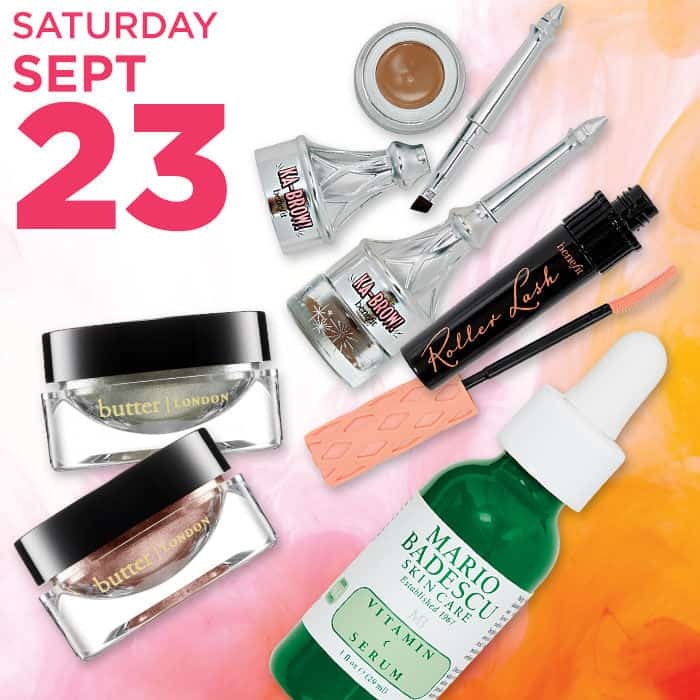 Ulta: 50% off Benefit ka-BROW! and butter LONDON Eye Gloss! It’s the last day of Ulta’s 21 Days of Beauty! We’ve had some great offers available during this promotion. So on it’s last get get Benefit ka-BROW! Cream-Gel Eyebrow Color With Brush for $8.75. You will need these Butter London Glazen Eye Gloss to pull that wet look shine that’s all the rage these days. Get an even better deal by checking Raise.com for Ulta Discounted Gift Cards. Find more Beauty Deals on Frugal Coupon Living.